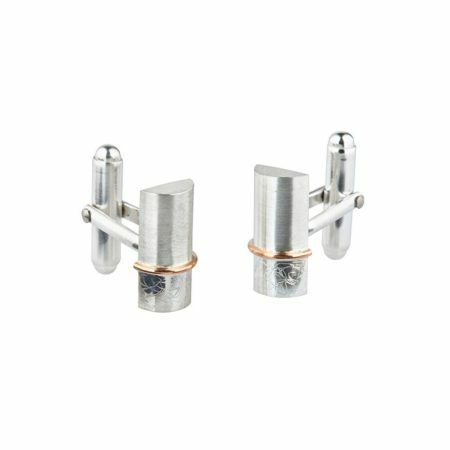 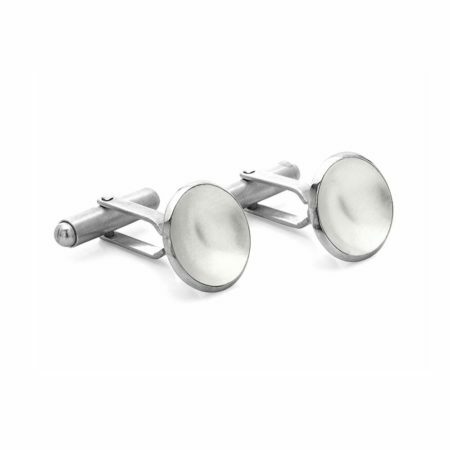 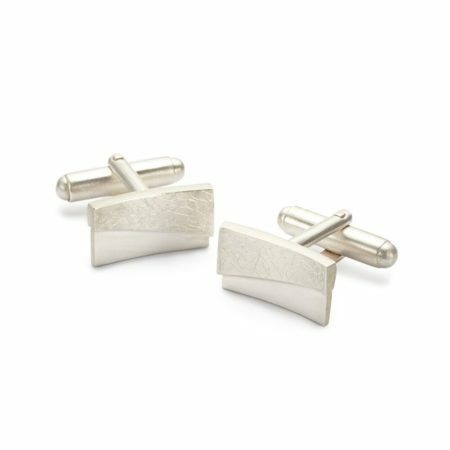 Simple yet sophisticated, the two tone Torc cufflinks are exactly what the modern man is looking for! 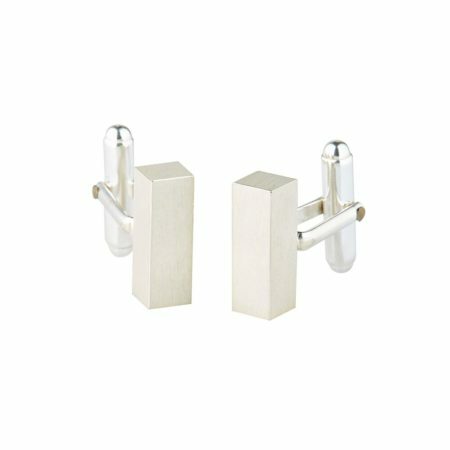 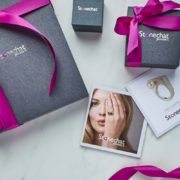 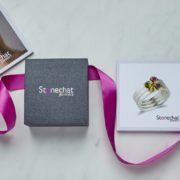 Made in our in-house workshop, they refer to the past while being timeless and contemporary at the same time. 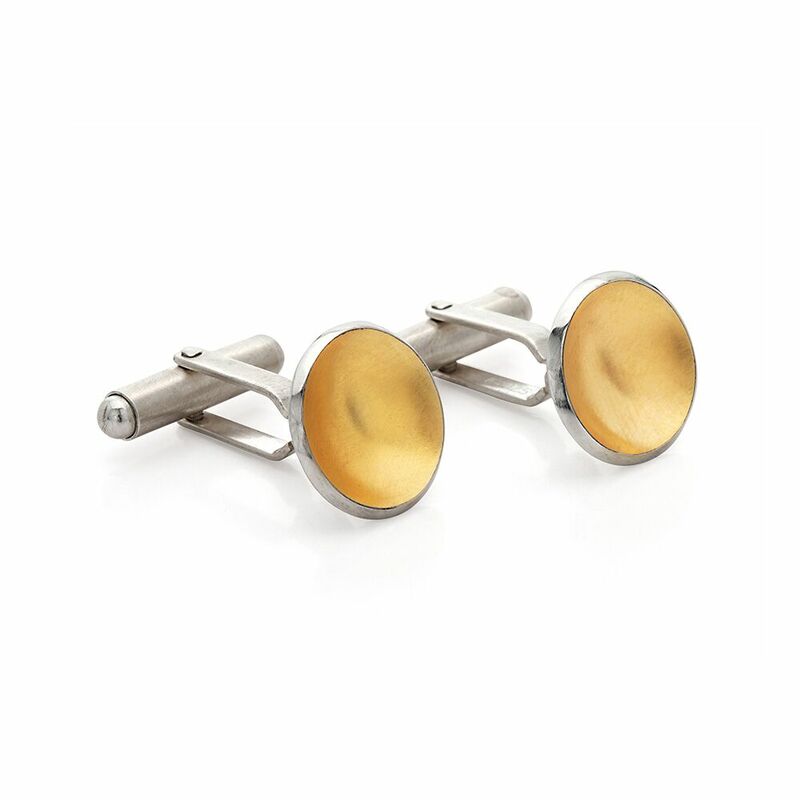 Silver and gold plated, these cufflinks will be worn for many years to come!